It's finally available for everyone! 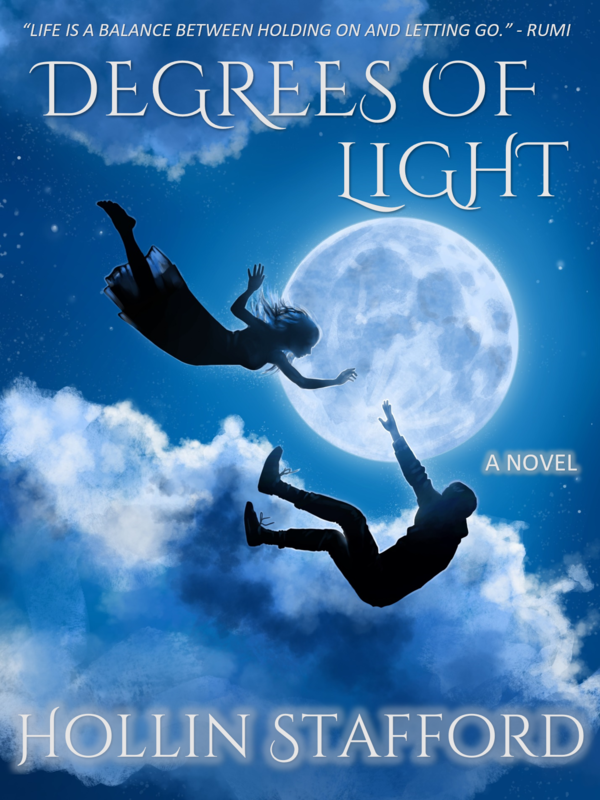 The author, Hollin Stafford, transports you immediately into her beautifully descriptive world." 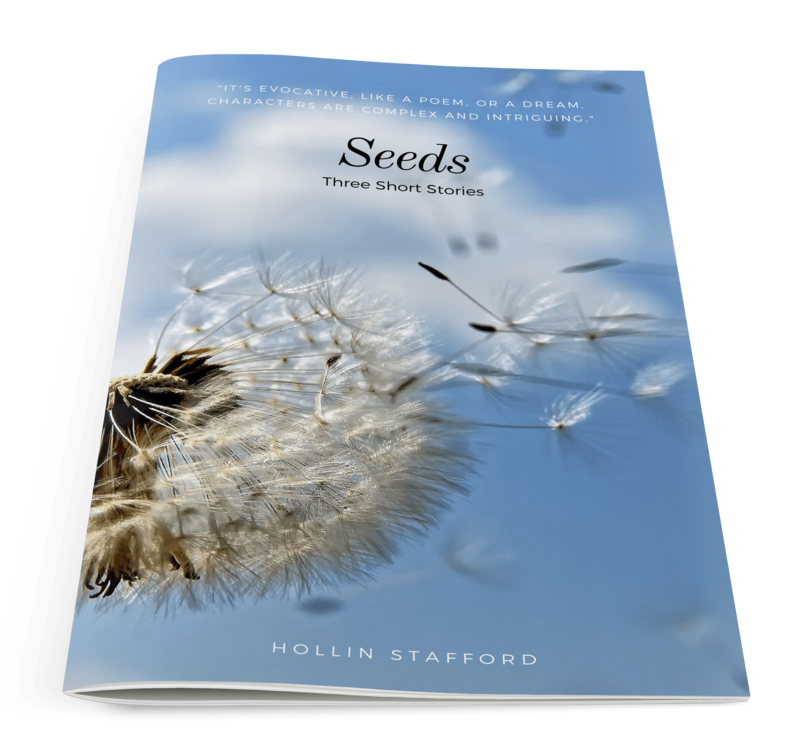 ​​​​The author, Hollin Stafford, transports you immediately into her beautifully descriptive world. " Buy from your favorite online bookseller below. Join my mailing list and get a free copy of some of my short stories!